The project is a SERC Chile initiative. 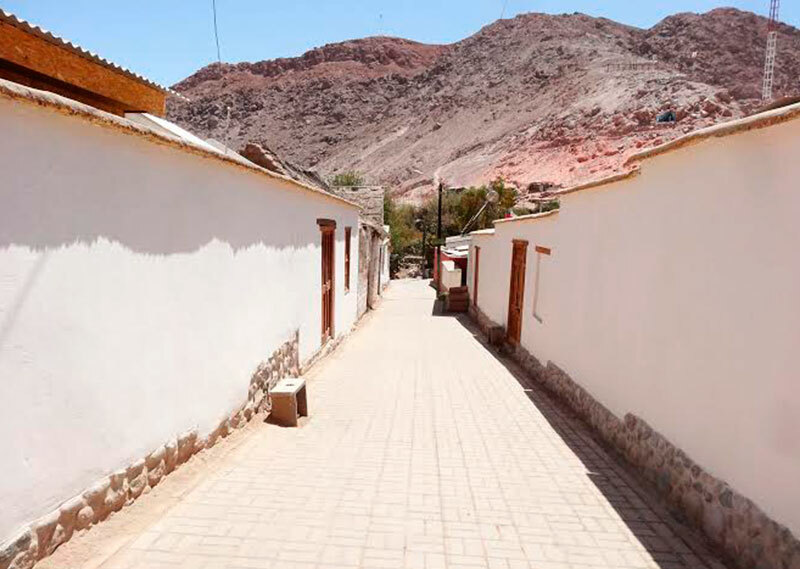 Its main goal is to create human capital in order to promote the development of urban and rural communities in the region of Arica y Parinacota through the use of solar energy. Solar Ayllu entails the development of several solar energy-based sustainable mechanisms accordingly with the needs of each area. Various academic institutions, as well as a number of undergraduate and graduate students, have taken part in this project. Solar Ayllu started operations on May 1, 2015, and will be active for a period of five years. This project is made possible thanks to the contribution of BHP Billiton foundation.